One of Britain’s most awarded young designers, Benjamin Hubert has already received the Elle Decor’s Award for Designer of the Year. Not only has the designer Benjamin Hubert been exhibited internationally, he has also been given numerous prestigious awards which include Design of the Year (British Design Awards 2010), EDIDA International Young Designer of the Year 2010, Homes and Gardens Young Designer of the Year (Design Classic Awards 2010), and many more. 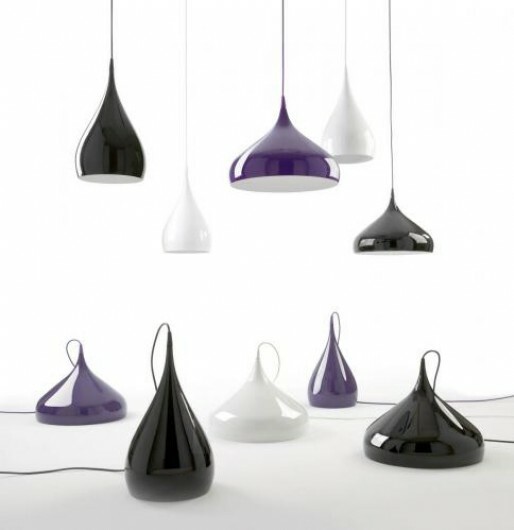 Benjamin Hubert is the designer of the Float Light, Spinning Light BH2, Spinning Light BH1 and Chimney Light. Here at Home Desirable, we favour the Spinning Light BH2 undoubtedly. 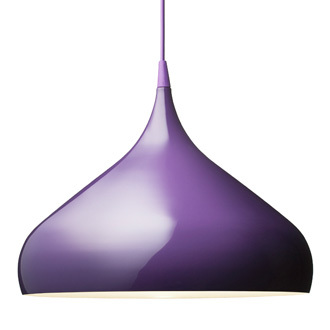 Available in a variety of colours which include black, white and purple, the Benjamin Hubert Spinning Light BH2 is sure to bring wow factor to your designer living space. We love the clean curved shape pendant, and the long ceiling wire attachment – which makes these modern pendant ceiling lights look like they just poured down from the ceiling in style.